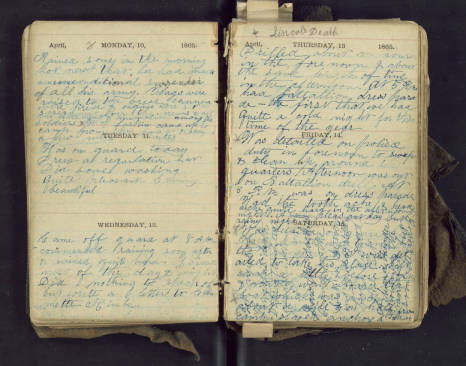 Diary of William Ellis Stork as he recounts his life and his reactions to major events. Use of this item for research, teaching, and private study is permitted with proper citation and attribution. Reproduction of this item for publication, broadcast, or commercial use requires written permission.